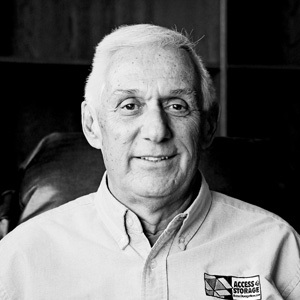 John oversees & manages the Budd Road & Indiana 62 NW facilities for Access Storage Now. He and his wife, Cindy are residents of Corydon. John enjoys golfing, traveling & spending time with his family. He is very involved in the community and is the President of the Board of Directors of Habitat for Humanity, Harrison County and also is Vice President of the Cedar Hill Cemetery Board of Regents, Corydon. 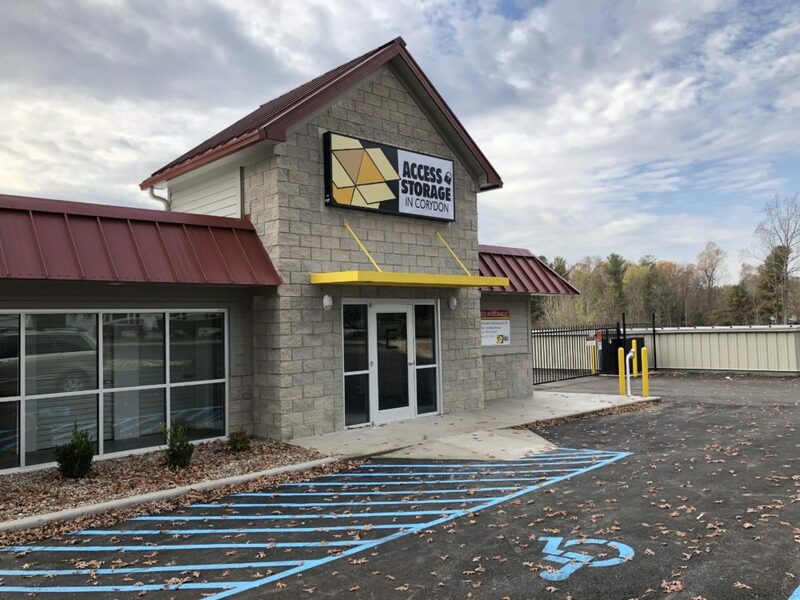 Access Storage Now – located at 1283 Indiana 62 NW in Corydon, IN 47112 – offers a best-in-class self storage experience for customers with a variety of storage needs. We’ve paved and gated our self storage facility so that you can stop in and store your items with ease. This facility offers two entrances and two exits for your convenience; one exit is located on Old Forest Rd, and the other exit off of HWY 62. Looking for storage units near you? Call us at 812.738.2525, and one of our storage experts will help you find the right storage unit in Corydon for your needs at a fair price. 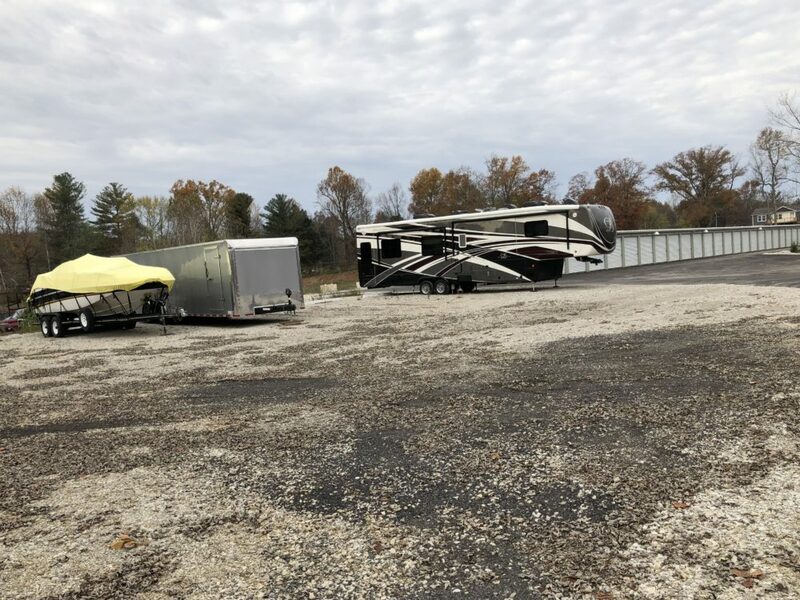 Are you looking for boat storage or RV storage? Our Indiana 62 NW location is Corydon’s premier supplier of outdoor parking! Give us a call or use our kiosk at our Budd Rd storage facility to rent vehicle parking you need today. 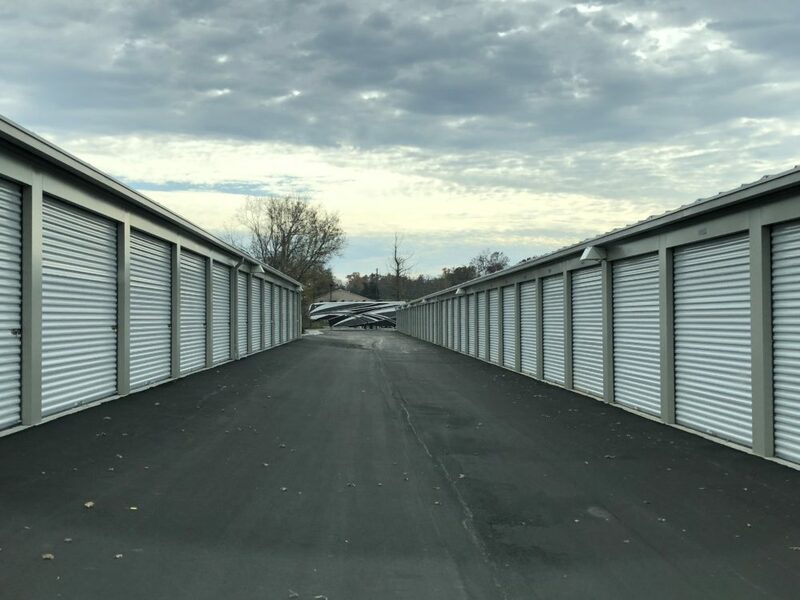 Enjoy 24 hour storage unit access everyday at our Corydon location on Indiana 62 NW and access your storage unit at any time. Our secure storage facilities offers customers keypad-controlled electronic gate access and security cameras – providing customers both security and convenience at the same time. For more information regarding indoor storage accessibility, please contact our storage team at Access Storage Now and we will help answer your questions. Access Storage Now offers temperature controlled storage units for customers looking to keep their items out of extreme climates. Whether the scorching sun or freezing winter, temperature controlled self storage units keep items like electronics at the constant temperature they require. These units do not control humidity. Our Corydon mini storage facility on Indiana 62 NW now offers tenant property protection options for your unit. We have several affordable plans to choose from for those who want to protect their items from damage, burglary, or other misfortunes. Terms and conditions apply. Another exciting feature at our Corydon location is the capability to use our all-in-one self storage kiosk at our Budd Road facility, which enables you to rent a unit, sign a lease, purchase a lock, move-in and make payments for both of our Corydon storage facilities! It’s quick, it’s easy, it’s effective. You can also make payments online easily using your credit card. Corydon was the site of both Indiana’s first constitutional convention and only pitched Civil War battle. Steeped in history, the town makes up a meager 1.65 square miles – a portion of which is protected under the National Register of Historic Places. If you are driving from near New Salisbury, IN, first head toward Oak St. In 7.2mi, turn right onto IN-62 W. In 0.4mi, arrive at Access Storage Now (1283 Indiana 62 NW, Corydon, IN 47112). If you are coming from the Middletown area, take Corydon New Middletown Rd SE to Fogel Rd SE. In 0.7mi, take Shiloh Rd SE to IN-135 N in Harrison Township. Drive for 2.4mi, then turn right onto IN-135 N. In 2.9mi, turn left onto IN-62 W. In 0.4 miles, arrive at Access Storage Now (1283 Indiana 62 NW, Corydon, IN 47112). If you are coming from Lanesville, IN, first head northwest on St Johns Church Rd NE toward Main St NE/Ohio River Scenic Byway. Turn left onto IN-62 W/Main St NE/Ohio River Scenic Byway and follow the road for 8.9 miles. Turn right onto N Capitol Ave/Ohio River Scenic Byway/Old Hwy 135 then in .1-mile turn left onto IN-62 W/Ohio River Scenic Byway/W Walnut St. Continue to follow IN-62 W/Ohio River Scenic Byway for 1.6mi, then arrive at Access Storage Now (1283 Indiana 62 NW, Corydon, IN 47112). If you are visiting our facility from near White Cloud, IN, first head northeast on IN-62 E toward Harrison Spring. Drive for 5.3mi, then arrive at Access Storage Now (1283 Indiana 62 NW, Corydon, IN 47112). I have no complaints. Love the security of the units I feel very safe being at my unit at any hour. Everything is always clean and the kiosk makes everything easy. We've been storing with them for 3 years. Prices are reasonable and storage space is great for our needs. The lot and facility in general is always kept clean. The unit that was provided for us was the right size and choice for us. I definitely like the double entry to the unit, it makes a nice feature to avoid climbing in to find something. Thanks for all your help.